While Calgary may be known for many things, starting with its high quality of living and up to its amazing attractions, including the Olympic Plaza and the Military Museum, one thing that not many foreigners or even locals may know about is the attention this region brings towards its beauty and spa scene. Wellness is promoted among a wide range of facilities, which focus on providing exceptional services in this department to both men and women. 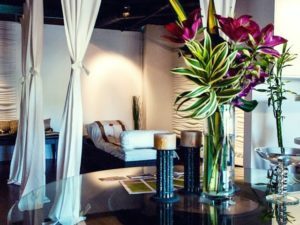 If you are interested in discovering what Calgary has in store for you in terms of spa and beauty, you should know about the most popular events and establishments that contribute to the strong wellness capabilities of this region. Start with one of Calgary’s most popular wellness centers. If you wish to recharge your batteries and relax, while not having to deal with a crowd, this is the place for you. Including a wide range of appealing services and amenities, a day spent at Exige Medi Spa will unwind you, help your relieve stress, and meet your ultimate pampering dreams. Being granted a certificate of excellence, this establishment puts at your disposal an amazing variety of treatments carried out by registered, certified spa specialists. Whether you go for reflexology or traditional massage therapy, you will leave the center feeling and looking younger and more energized. Riverside Spa organizes on the regular amazing spa events for groups, giving you access to appealing prices for thorough wellness services. The facility allows you to access various amenities, including side by side pedicure stations, showers with a Swiss relaxation system, steam rooms with eucalyptus infusions and many more. Get your friends and book a day at Riverside Spa, taking advantage of their affordable group fees, and ultimate relaxation will be a guarantee. While the options mentioned above are certainly a must-try, if you have a special event you are preparing for, and wish to benefit from a high level of convenience, you will love Calgary’s spa and beauty solution – BeautyBus.ca. Being the only one of its kind, and quite an innovation in the region, the Beauty Bus is a mobile spa service that comes to your chosen location and provides you with all the pampering you need. 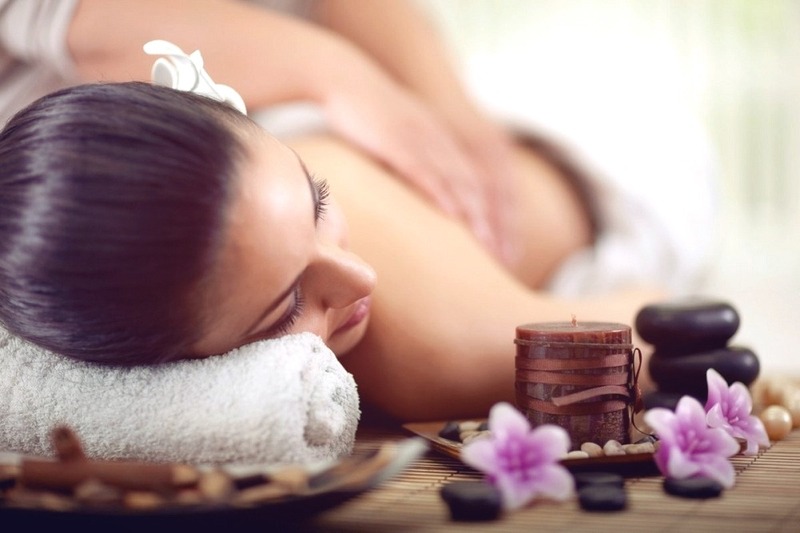 Those starting this business have understood that fitting beauty and relaxation into one’s schedule is not always that easy, so they are willing to provide you with the best solution. From manicures and pedicures to waxing services and facial treatments, book your appointment, and the Beauty Bus will be at your front door to freshen up your look. As you can see, Calgary truly excels in variety, when it comes to beauty, spa, wellness, and relaxation in general. If you have been seeking the best locations and events in the region to indulge yourself in some moments of complete leisure, and to give your appearance a boost, these are the options you should consider first, and which will most certainly not disappoint your expectations.